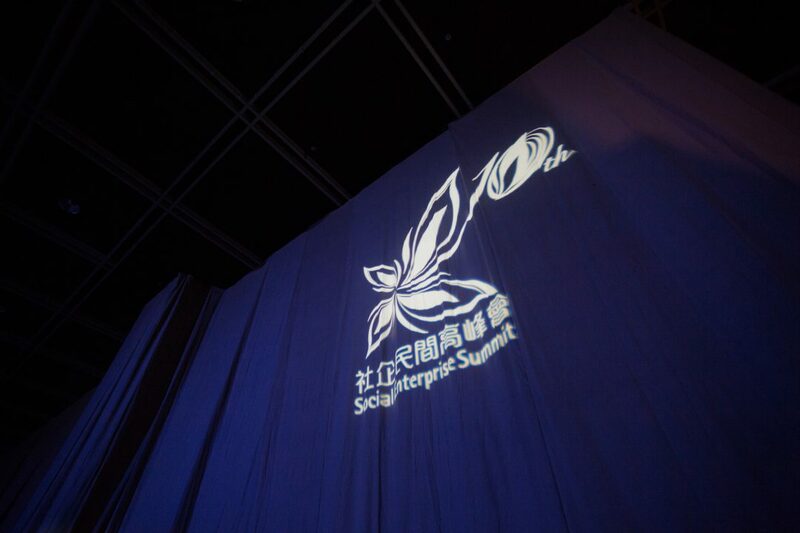 Social Enterprise Summit, organised by the Hong Kong Social Entrepreneurship Forum Limited (HKSEF), is the flagship annual conference on social entrepreneurship and social innovation in Hong Kong. Every year, HKSEF invites organisations and representatives from the civil society, the business sector, the government and the academia to co-organise an array of community activities leading to the flagship International Symposium. The Summit has emerged as a major cross-sector platform in promoting innovative entrepreneurship for social change. It also bridges the community with the government and is a well-recognised international forum for the exchange of ideas and experiences. Visit Social Enterprise Summit’s website for updates.